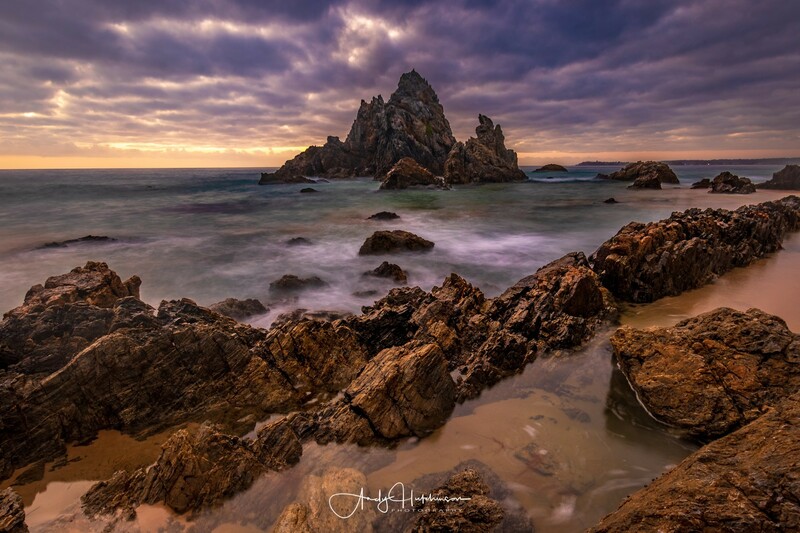 Camel Rock is justifiably one of the most visited locations for landscape photography enthusiasts on the east coast. 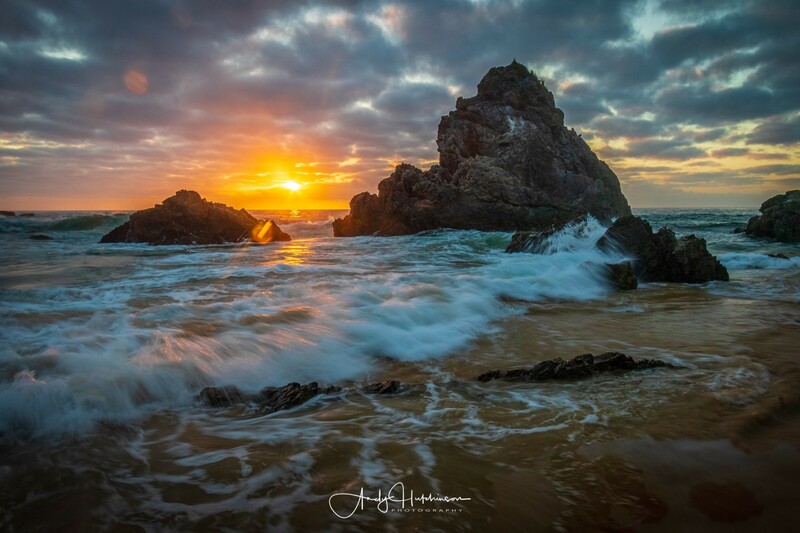 The jagged rocks here are pretty epic and, since you also have Horsehead Rock right next door you can often shoot both locations in day. 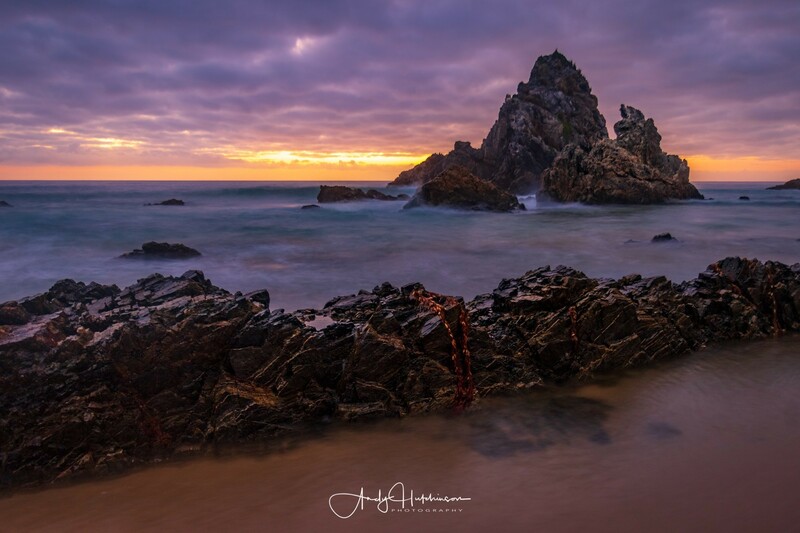 With a badly injured knee and a high tide I restricted myself to Camel Rock and enjoyed a moody sunrise over these famous 500million year old rocks. 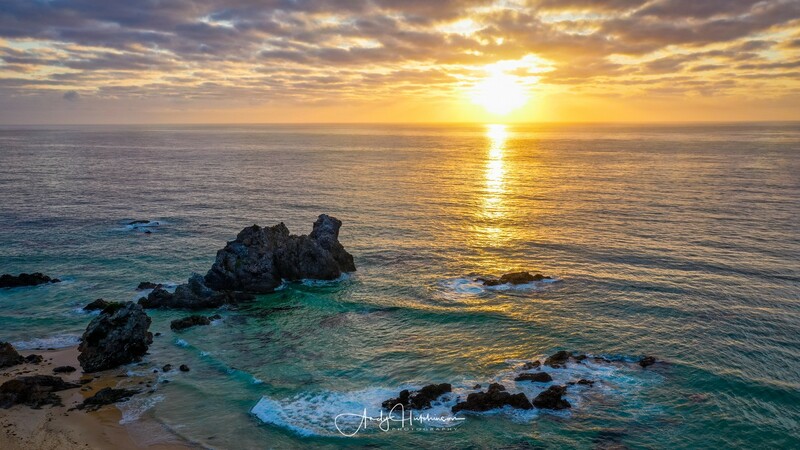 After capturing the pre-sunrise light with my DSLR I fired up the Mavic 2 Pro and took some aerial shots as the sun tried to break through the low cloud. 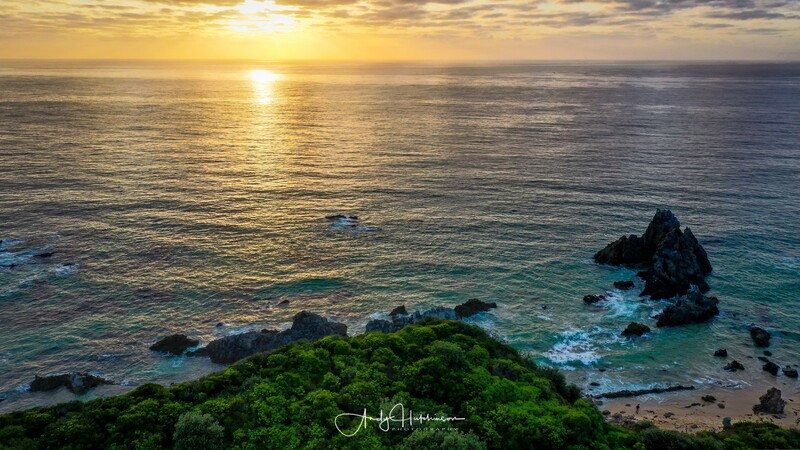 With it being the weekend, and the summer holiday, I’d expected to find more photographers down there but there was only one other guy who looked like he’d slept in his car overnight. 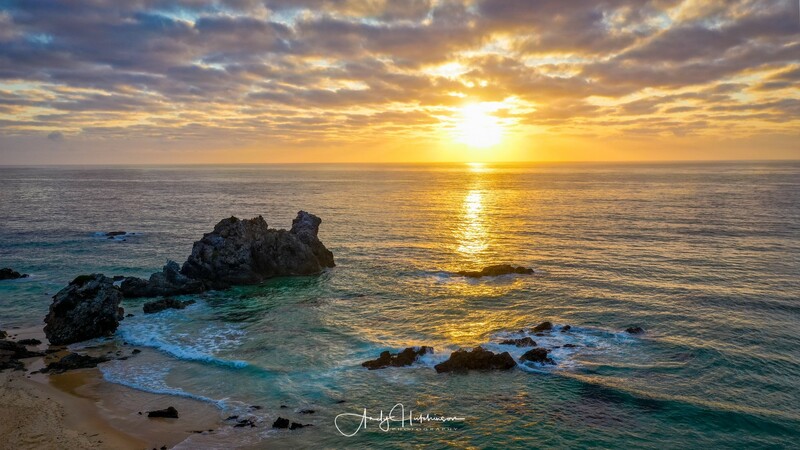 Hope he got a few keepers! 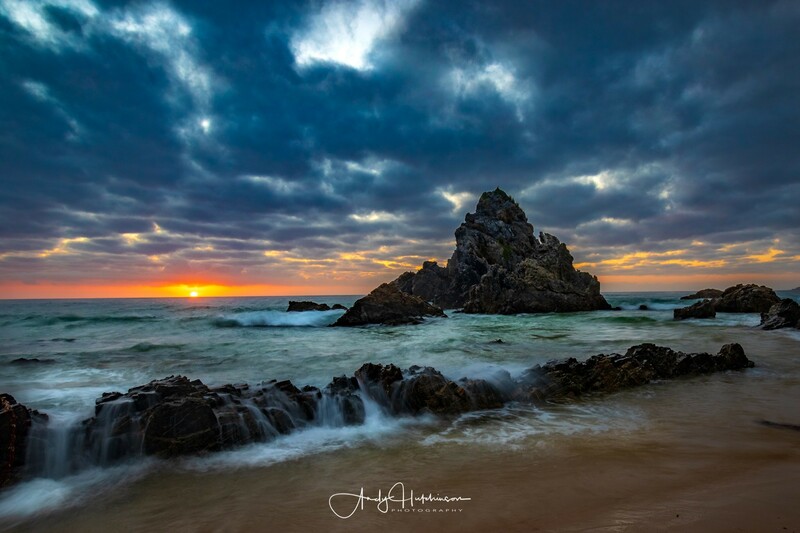 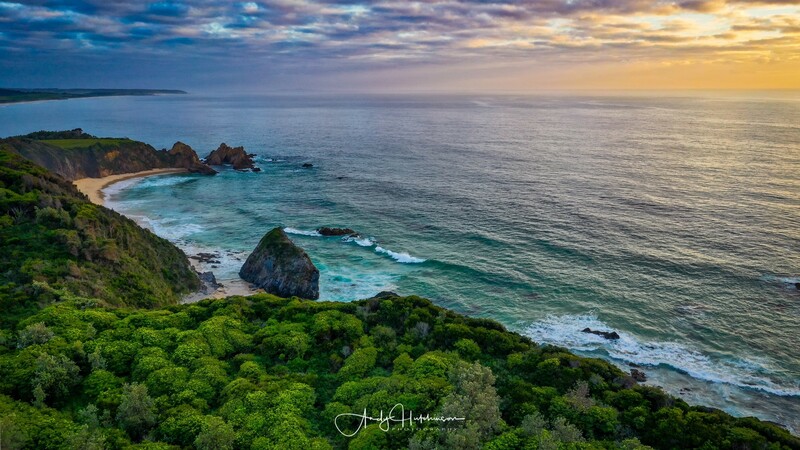 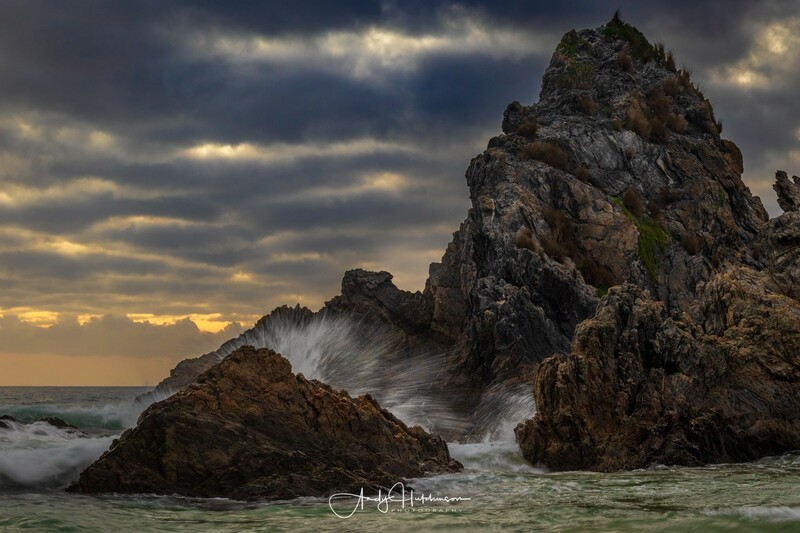 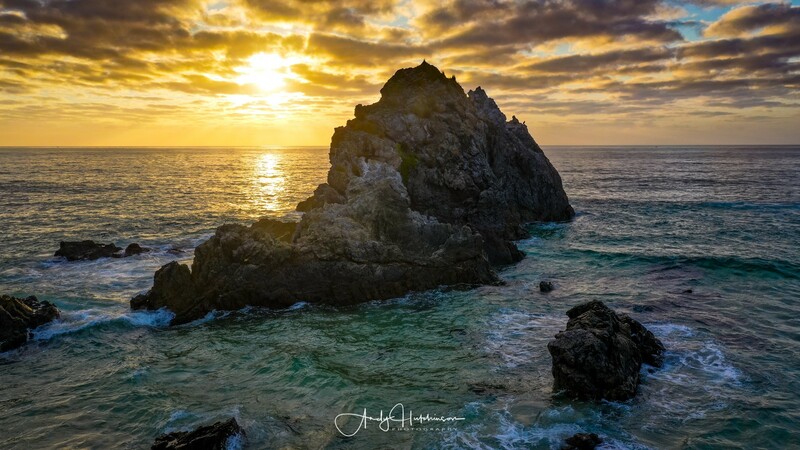 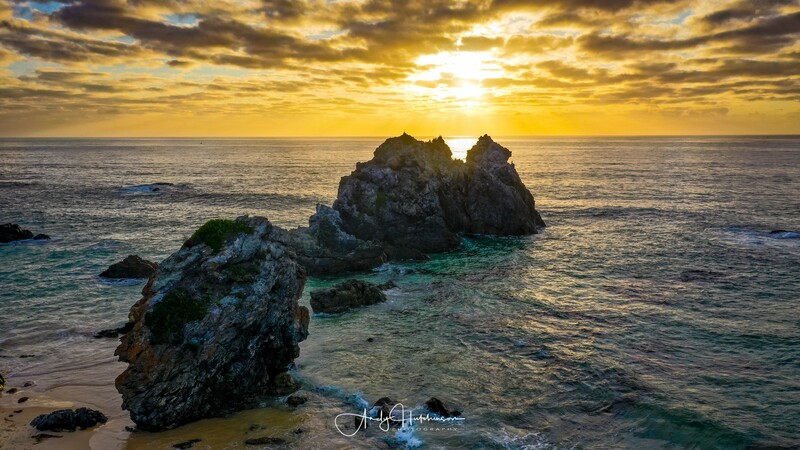 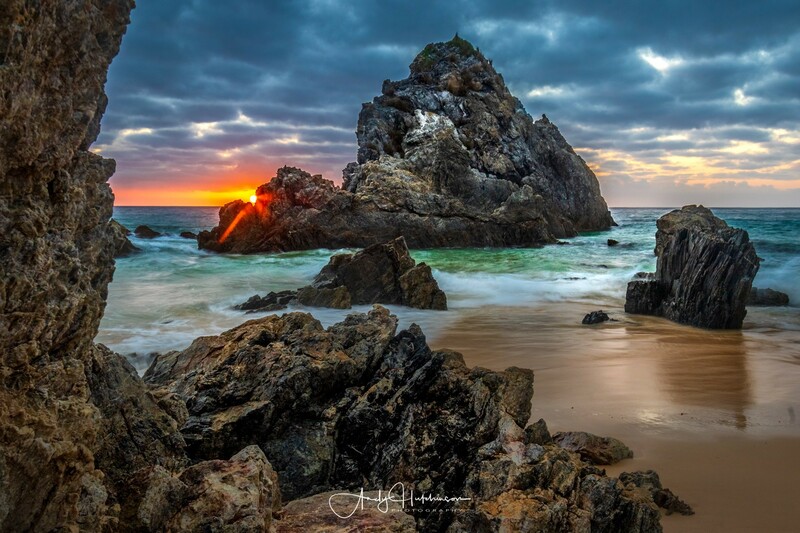 Located just to the north of the sleepy far south coastal town of Bermagui is a rock formation that attracts photographers from far and wide. 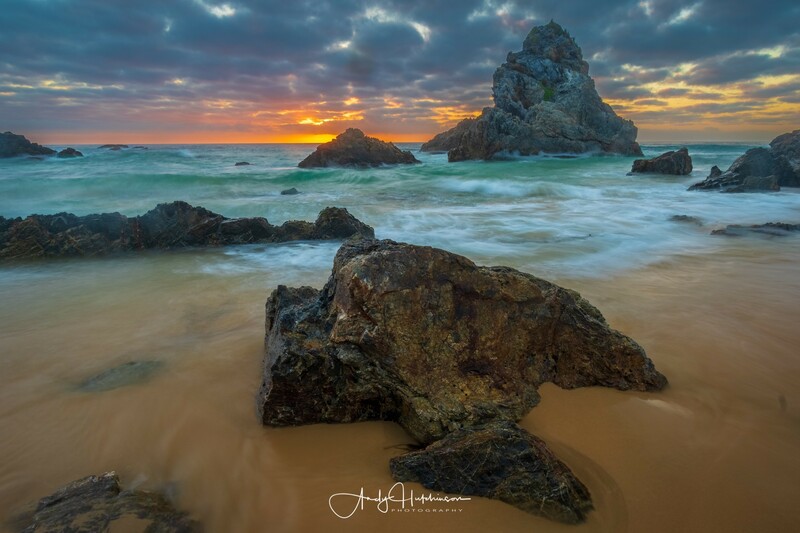 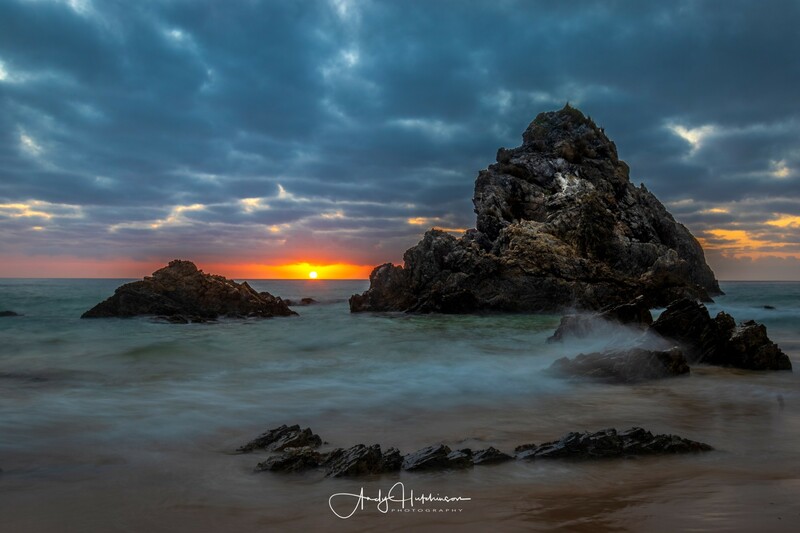 Camel Rock and adjacent Horsehead Rock serve as awesome foregrounds for sunrises on the coast.